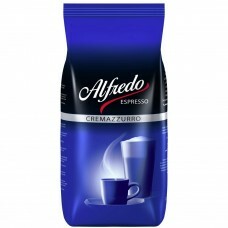 ALFREDO ESPRESSSO CREMAZURRO will give a strong distinctive espresso flavour, with intense flavour and a thick crema. 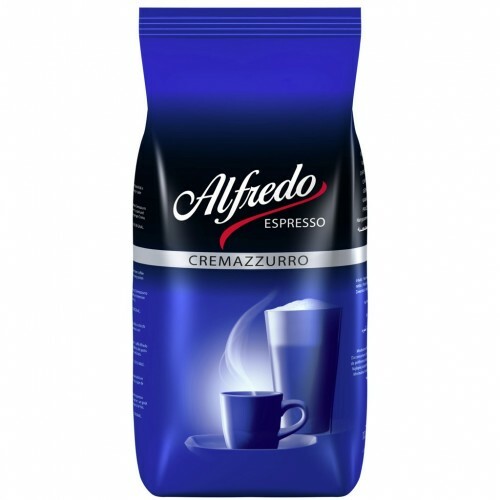 An espresso bean for the espresso lover, passionate, rich, full of flavour - just like the origin of it's traditional roast - south Italian. J J Darboven is a leader in specialty coffee, based in Hamburg, they take pride in importing and roasting only the best quality coffee beans, to make a large variety of roasts that will suit every flavour.